Shopping the easyfundraising way with Drome, could not be easier. Follow the instructions below, and create an account today to start supporting a cause or charity of your choice. 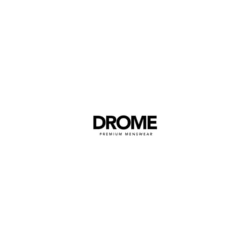 Bringing you the best in UK heritage and cutting edge urban labels for over 20 years, DROME specialises in high-quality, premium menswear. 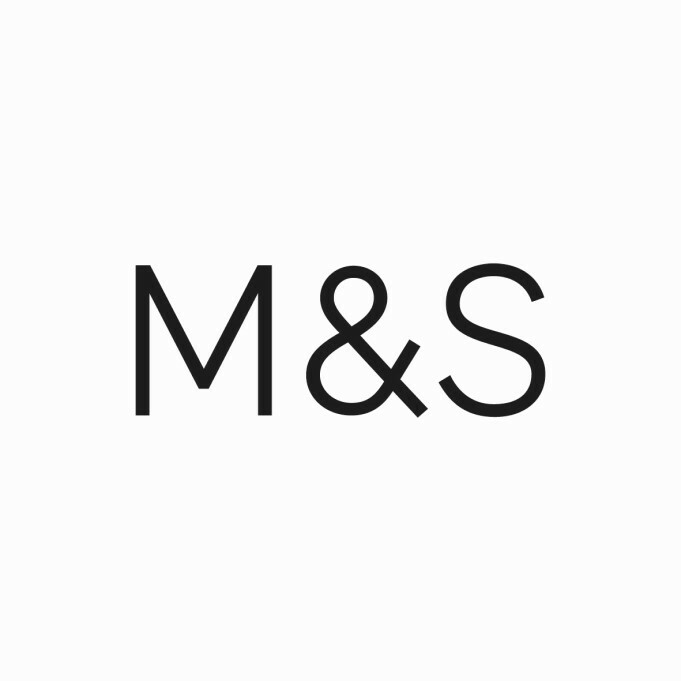 Born in Liverpool, in the early 1990s, our store became well known for its wide range of premium clothing.